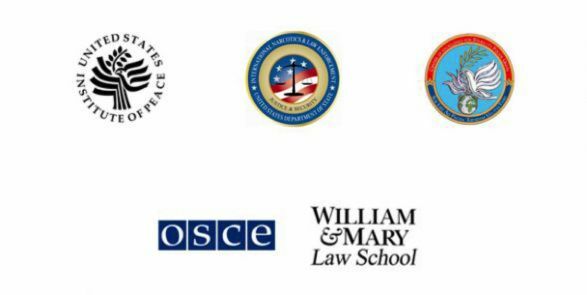 The International Network to Promote the Rule of Law (INPROL) is a global, online community of practice, comprised of some 3000 rule of law practitioners from 120 countries and 400 organizations. Members come from a range of disciplines and backgrounds. What we all have in common is that they work on rule of law reform in post-conflict and developing countries, either from a policy-, practice- or research-perspective. We also share a desire to learn and innovate together as a community in order to improve their rule of law knowledge and practice. The INPROL community warmly welcomes new members. Membership is free and open to individuals who are currently working on rule of law and policing reform/assistance in a post-conflict or developing country in either a policy, practice or research role. To join INPROL, please click here. "I appreciate your efforts to bring together experts, ideas and experiences in the area of Rule of Law. Whenever, I need any help my first stop is INPROL website. "